If you haven’t already heard, Samsung is planning to unveil the Galaxy Note 9 at an event in Brooklyn, New York on August 9th. That’s right, the new Samsung Galaxy Note 9 will be announced tomorrow! While we’ve known about the launch date for a few weeks now, no one was really expecting the device to show up this soon. Last year’s Samsung Galaxy Note 8 event was held on August 23. Since we know that many of you are diehard Note fans, we thoughts we’d round up everything we know about the Samsung Galaxy Note 9 into a single post before tomorrow’s launch. Of course, many of the Samsung Galaxy Note 9 details we have so far are based on leaks and rumors, so there may be a few details that might be different once tomorrow rolls around. As mentioned already, the Samsung Galaxy Note 9 will be unveiled tomorrow in Brooklyn, New York. The press-only event is scheduled to start at 11am ET. Check out the local time list to see when the event is taking place around the globe. 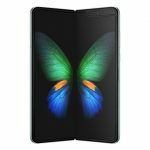 If you want to watch the Samsung Galaxy Note 9 launch, this post will be updated with the official live stream video of the event once it’s made available. 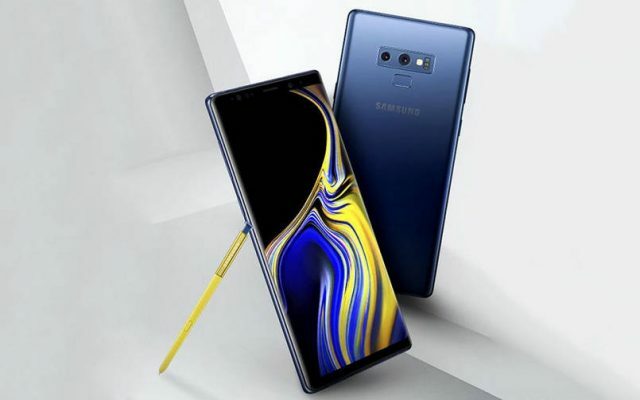 As far as the retail launch of the Samsung Galaxy Note 9 s concerned, the device is expected to go on sale on August 24 in the US and several other markets. 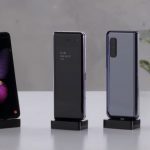 The price of the Samsung Galaxy Note 9 is vary from market to market, but most are expecting it to sell for $929 in the US, £869 in the UK and €899 across the rest of Europe. 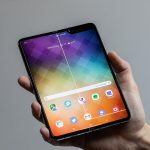 Rather than bore you with a few paragraphs about the rumored specs the Samsung Galaxy Note 9 is expected to have, we’ve compiled everything we’ve been able to find in a simple bulleted list. The rumored specs aren’t anything out of the ordinary, but there are a few things we’d like to highlight. Thanks to the 512GB model and the microSD card slot on the phone, the Note 9 could offer up to 1TB of storage. 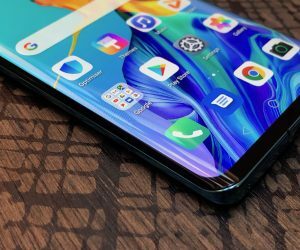 While there were rumors floating around that Samsung was going to use an in-display fingerprint sensor on the Note 9, those claims seem to have fizzled out with Samsung saving that feature for its 2019 flagship devices. Last year’s Samsung Galaxy Note 8 had a disappointingly small battery. We’re still not exactly sure how large the battery on the Galaxy Note 9 will be since there conflicting rumors, but we should at least see a 3,850 mAh cell inside the phone. This should allow the phone to last substantially longer than last year’s phone and give move people at least a day and a half on a single charge. If you’ve been keeping up with the Samsung Galaxy Note 9 leaks, you probably know that we’ve seen a lot of leaked images of the phone. 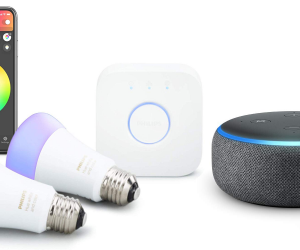 Unfortunately, the design of the new device isn’t changing much when compared to last year’s model. Based on what we’ve seen the front of the Samsung Galaxy Note 9 will look identical to its predecessor, keeping the exact same setup for the speaker and other sensors above the display. 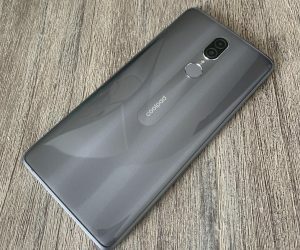 The bottom of the phone will look similar as well with a 3.5mm headphone jack, speaker grill, S Pen slot and centrally positioned USB C charging port. Fortunately, Samsung will be making changes to the back of the phone by moving the fingerprint sensor below the dual-camera sensors. 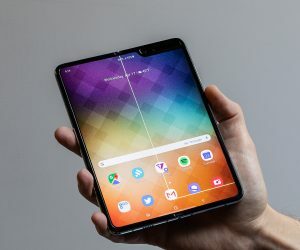 The placement still looks a bit awkward, but it could be that the design team didn’t have a lot of time to make it look perfect if the original plan was to include an in-display fingerprint sensor. 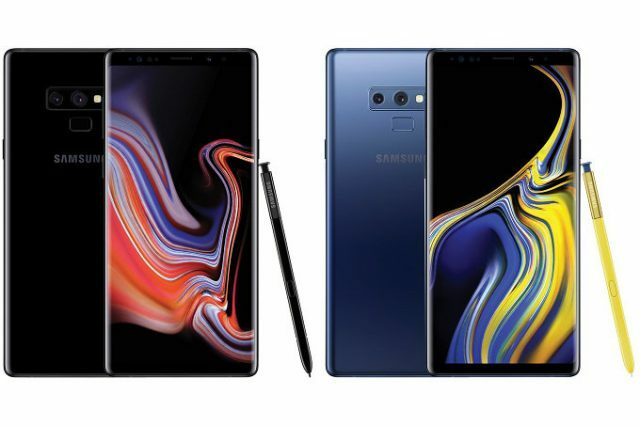 As far as colors go, the Samsung Galaxy Note 9 will be available in Mystic Black, Engineered Blue and Artisan Copper. Naturally, the different color options may not be available in all regions across the globe. 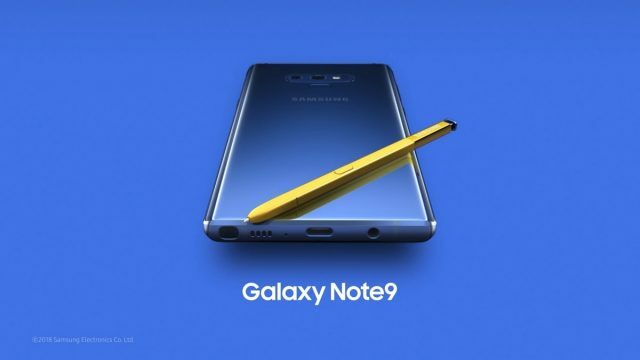 Samsung is also looking to add a bit of flare to the Engineered Blue Galaxy Note 9 by including a neon yellow S Pen. The contrast between the two colors looks amazing, but those who like to be a bit more subtle will likely opt for another color. The body of the Samsung Galaxy Note 9 is expected to measure 161.9 x 76.3 x 8.8mm, making it shorter than last year’s device, but also thicker and wider. The extra volume of the Galaxy Note 9 is likely needed to fit in the phone’s larger battery. As you can see, there’s a lot to be excited about with tomorrows unveiling of the Samsung Galaxy Note 9. 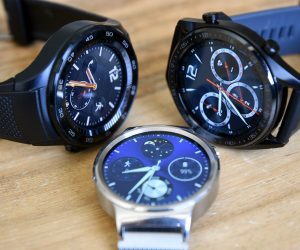 The phone doesn’t offer anything out of the ordinary, but its larger battery should make it a must-buy for anyone who loved Samsung phones and wants a device that can keep up with heavy usage. Feel free to share your thoughts on the Samsung Galaxy Note 9 in the comments. Based on everything we know, are you planning on buying the Samsung Galaxy Note 9?